Our Nongovernmental Organization for Retired Persons “Wisdom Ripening” will be 7 years in October. And the members of our organization are taking an active part in all the activities in the city. They practically take place on our initiatives. We participate in a lot of projects, such as TV studio “50 +” , the Global WHO Age-Friendly Cities Project, “Grannies for Children,” and many others. Tuymazy Television Center is our big supporter. We appreciate the efforts of its editor Elena Kornilova, who is volunteering to teach the Television class at the University. We are grateful to the owner of the TV Company Alexander Reshetnikov who lets us use all the equipment of the studio. We hope that our cooperation will grow even deeper and we are working on obtaining funding for our TV Studio «50+» project. There are 12 pensioners in the volunteer group who have never worked on TV before. Some of us had no idea about computing and typing. Everything was new for us, but we are eager to learn something new, and use it for the sake of others. It’s not easy to make TV programmes at an old age, but we do our best. Thanks to our own TV studio “50+” we can express our ideas and involve more volunteers in our movement. We can cover urgent problems and interview government members and those who are responsible for solving them, thus improving the situation in the city. 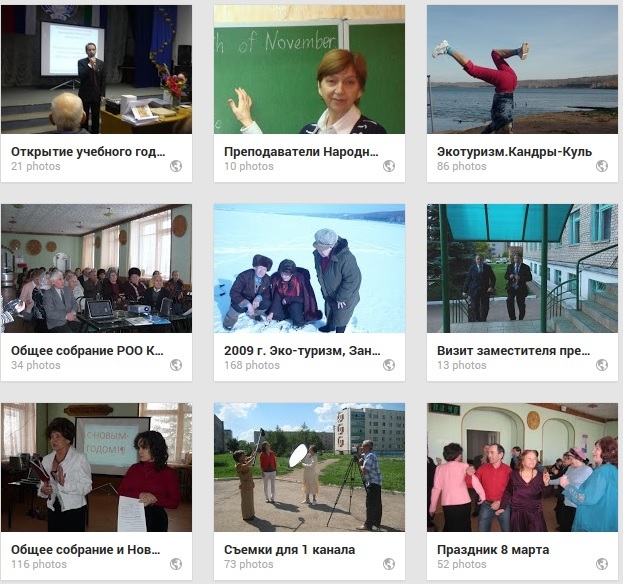 The programmes are made by the retirees attending TV journalism classes at the local TV studio. “50+” is on air twice a month on Thursdays. Older people are visible in the media, and are depicted positively and without stereotyping. They are recognized by the community for their past as well as their present contributions. We cover all the events and activities of our organization and implementation of the Global WHO Age­Friendly Cities Project, in which our retirees take an active part. We also cover important national and international events, such as conferences, meetings, seminars, make documentary films and get awards for them. TV studio “50+” has become one of the most important tools for expressing ideas of our NGO “Wisdom Ripening”.